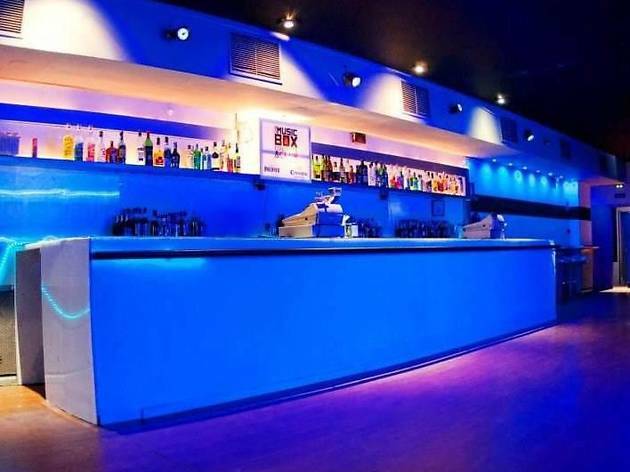 La Siesta is always a good choice among the abundance of options on the Madrid nightlife scene. 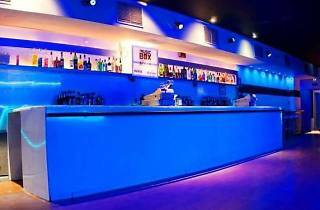 It’s a place where you can enjoy lively music and a good atmosphere and it rarely gets uncomfortably full. Prices are reasonable and there are often special offers on drinks. It’s well located, easily accessible and you’ll always have enough room for a quiet drink or a dance. If you’re doubting about where to go, La Siesta will never let you down.